Starting work on a new project is always a difficult and challenging task. Companies in general and team managers in particular have to be 100% sure that the whole work will be accomplished in the way it is supposed to. A team should do its best to perform at high productiveness, all deadlines are to be met as well as all task are to be finished in time. Yes, it may, especially without specific handlers. 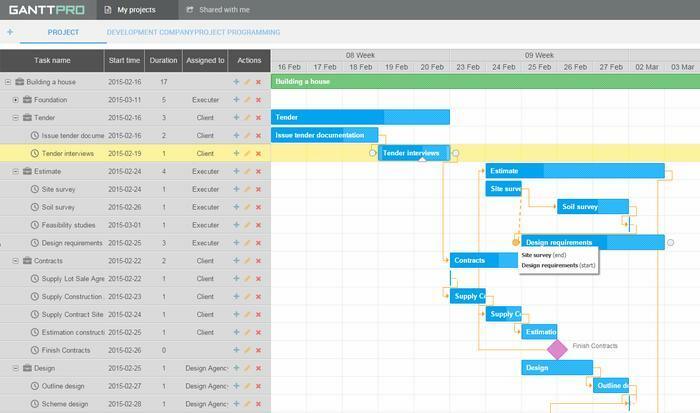 Gantt charts are those handlers. 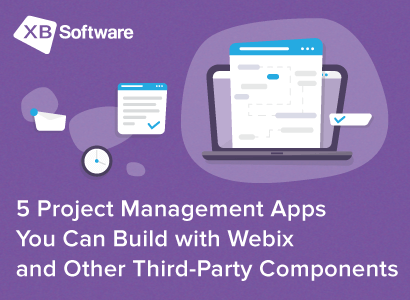 They easily allow planning, organizing and scheduling tasks of different complexity within various projects. 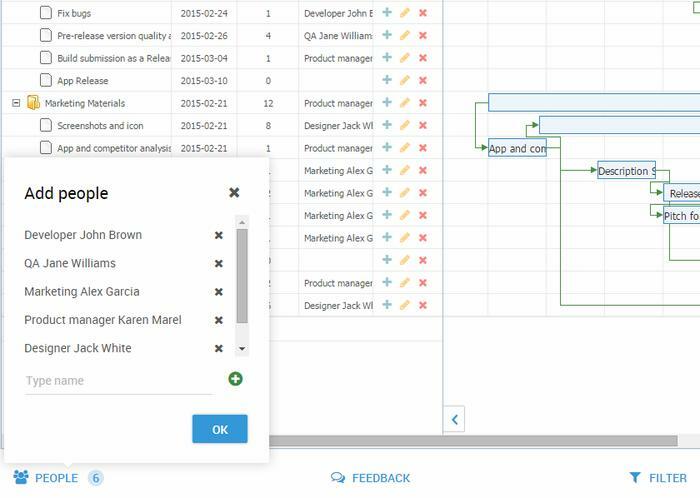 Successful teams already enjoy taking advantages of using Gantt chart: they have work scheduled, results are greater, time is saved with no confusions. 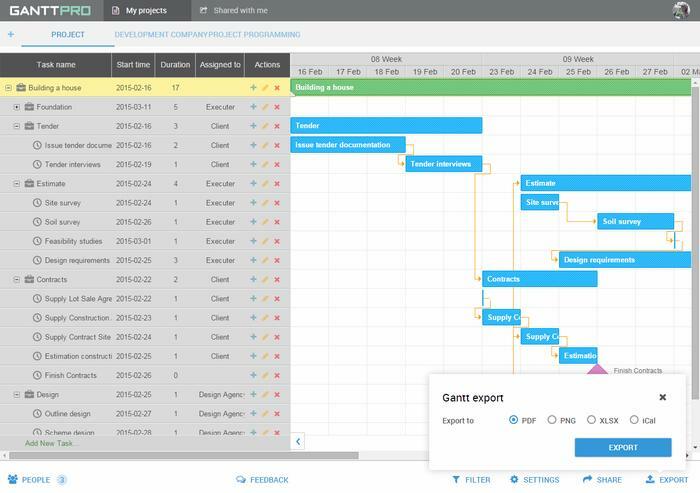 GanttPRO is simple task management app that helps managers plan, schedule and manage tasks within different projects. 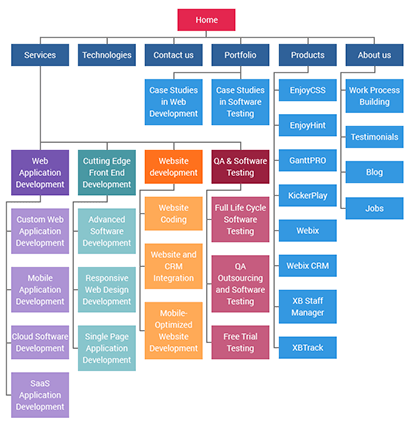 Developing this online software we’ve put focus on basic, but at the same time crucial elements of a classic Gantt chart. 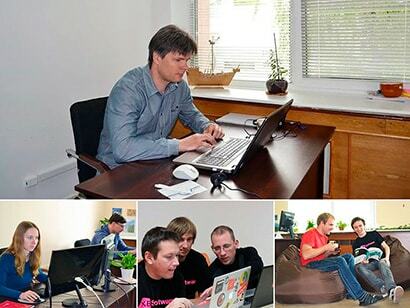 What is more, we’ve added new features for more convenient and efficient work. 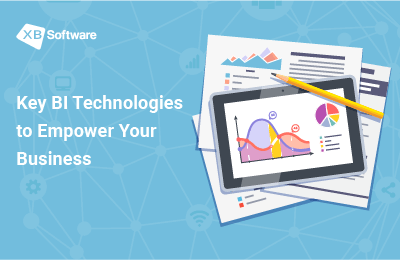 Who’ll take advantage of GanttPRO app for task management? 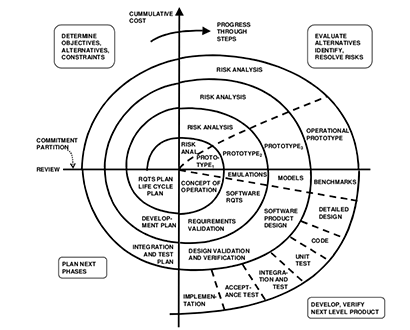 Any business where there is need for better communication within projects. Actually, our task management app can be used in any industry and sphere. What are GanttPRO`s key features? Easy task scheduling based on priorities and more! To create a new project in our team task management app, a user should sign in using one of the following services: email, Facebook, Google+ or LinkedIn. 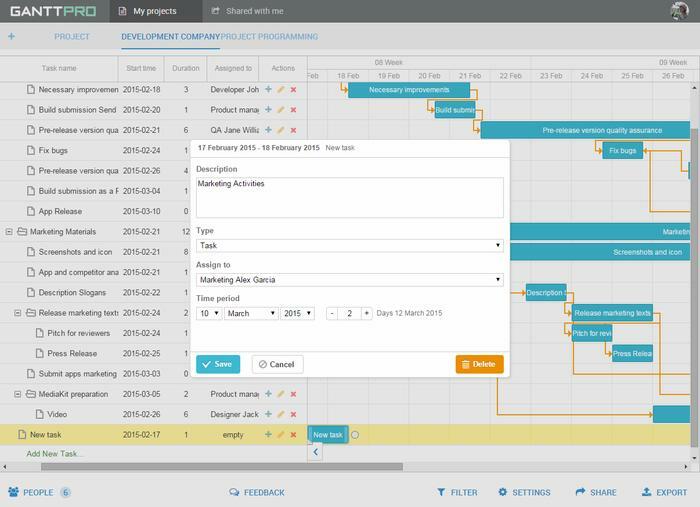 As soon as it happens, GantPRO will offer a Gantt chart template to start a project. Everything begins here: adding new tasks and assignments to team members, setting duration steps and project’s start/end date, setting dependencies and resources’ costs. New tasks are very easy to create. Just click on Add a new task at the bottom of your project. Or simply click + and choose a needed one out of the menu. You can always rename your task, change its type, start/end date, duration and assignees. In our advanced task manager app it’s easy to add members to your team. Click on Team and roles on the bottom left of the page, choose a team member and add him/her to the project. Then you can assign tasks. Your tasks can be connected with dependencies that are easily managed with drag and drop function. Note if one of the tasks is not completed and overdue, then all dependent tasks will be pushed forward too. Milestones allow marking any significant achievement or any other significant moment in a project. Thus, nothing crucial is lost by you and your team. Milestones are also rescheduled if a project is rescheduled. 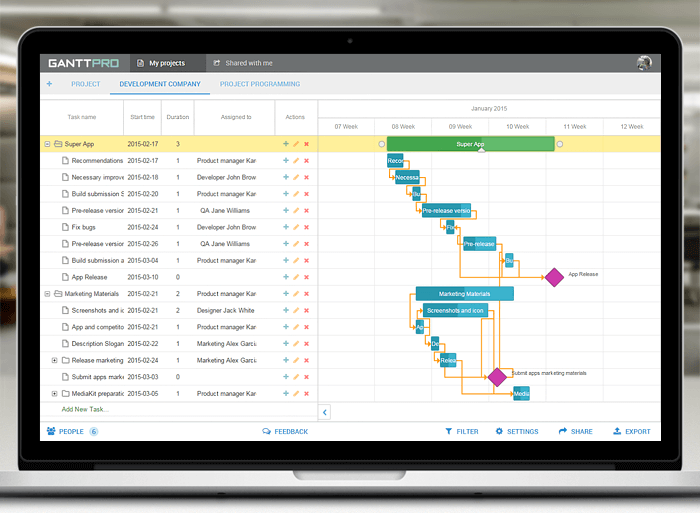 Critical path in our daily task manager app shows a chain of tasks that impacts the whole project implementation. Thanks to these feature managers always know what requires special attention as well as the shortest period of time to accomplish the project. Choose Show in settings to enable critical path. 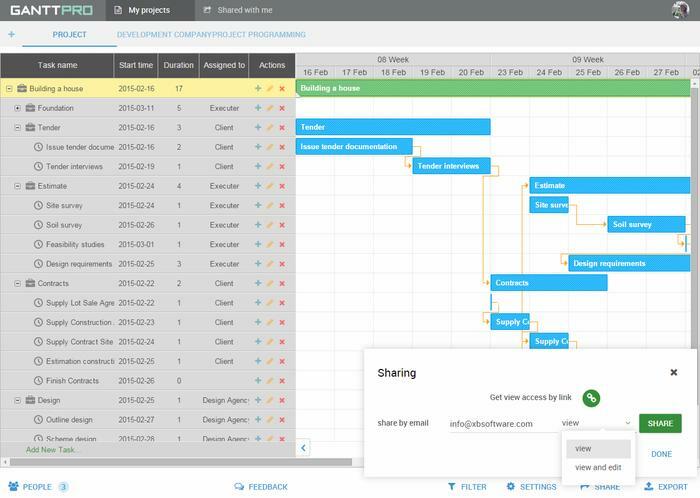 This task management app is also great for project resource management. Set costs for each resource – GanttPRO will calculate project’s and resources’ costs automatically. 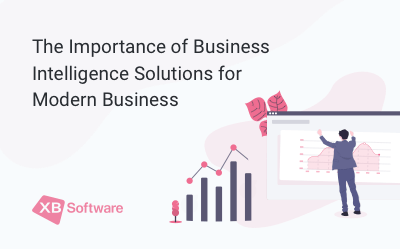 It will also define the best combination of task reallocation and suggest how to reduce costs. On the top right there is Settings button. 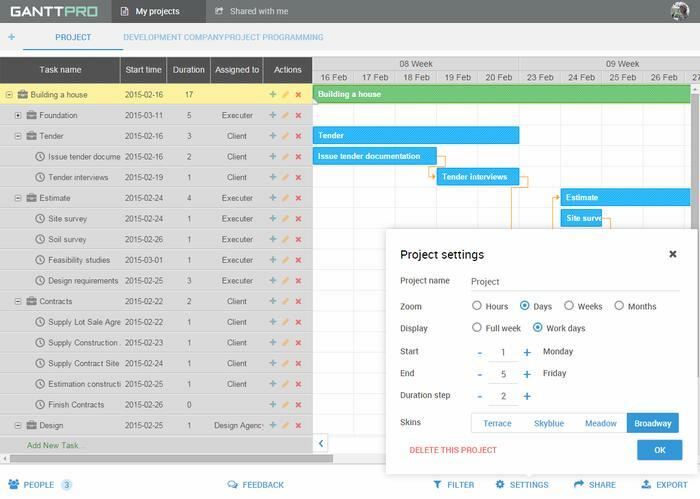 Here you can always change your Project name, set a work schedule of a project, as well as duration step, view mode, skins (terrace, skyblue, meadow or broadway), enable critical path and choose progress settings. The Filter button on the top is used to find items and project elements by names. 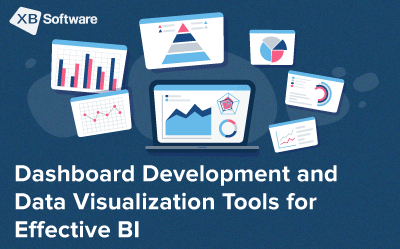 You can easily share charts with your colleagues or clients via email or using links. Choose what kind of rights to give – view or view & edit. 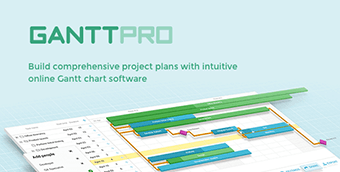 Thanks to Export feature your GanttPRO charts can be always at hand. You can include them in your multimedia documents. Export is possible into PDF, Image, Excel or iCal formats. 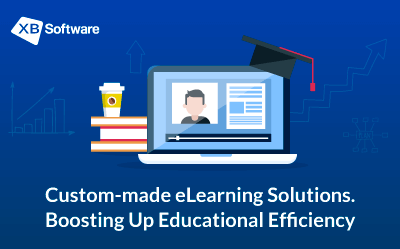 Moreover, you can even create your own templates rather than choosing already existing ones. Very often it’s difficult to track changes in your chart. With GanttPRO it’s no longer a problem as our app includes this function. 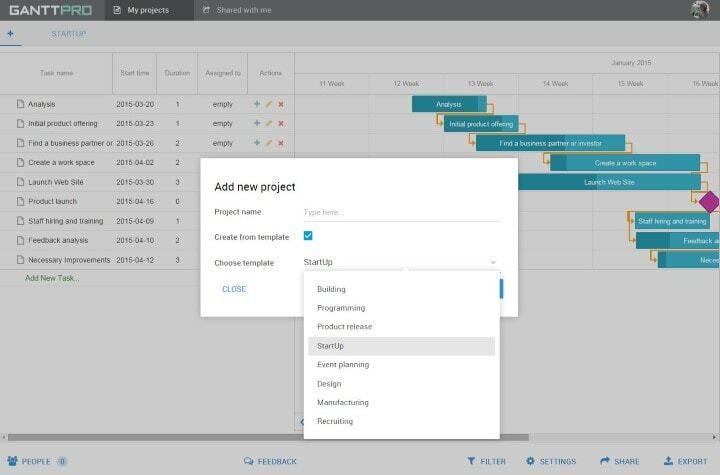 Click on the History button on the top of the page to view all the changes in your project. You can also view how the project looked like before the change was implemented. Made unnecessary action? Don’t worry as we handled this issue for you. Click on Restore this version and you will return your chart to the moment before the action was implemented. Learn more functions on your own with help of this video. 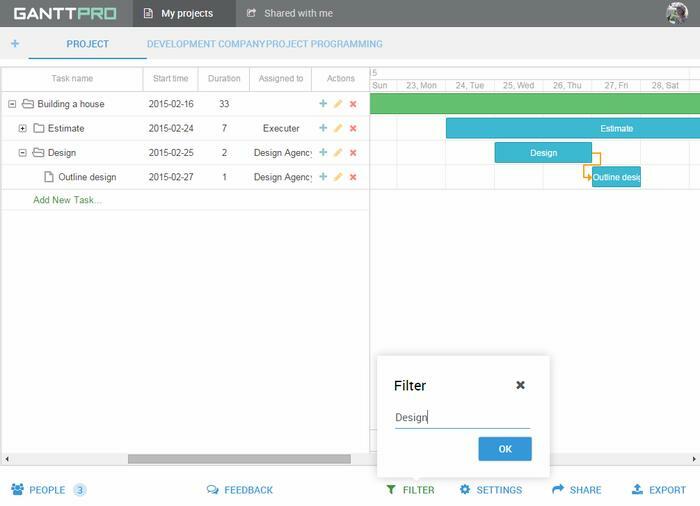 GanttPRO task management app is an effective way to manage projects. Your opinion is highly important for us! Let us know what you would like to see in future versions of GanttPRO via feedback form. Thank you!